A new anthology of works by thirty two Central Australian writers. 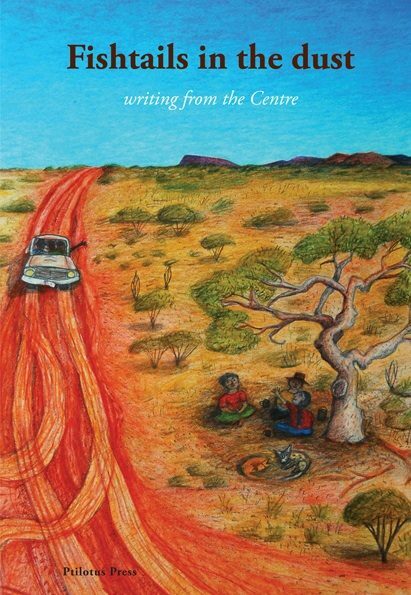 Fishtails in the dust: writing from Central Australia, edited by Janet Hutchinson, includes short stories, articles and poems by established and upcoming local writers, many of whom had work published in the previous anthology The milk in the sky. Both these books are from Ptilotus Press; the local community publishing enterprise. Alexis Wright, author of Carpentaria, winner of the Miles Franklin Literary Award in 2007.